Elite SEO & SEM tactics, career-defining networking, and 3 new chances to connect with search marketing legends! Smart marketers know the learning never stops. Being the best means staying on top of the latest tactics, trends, and technologies. 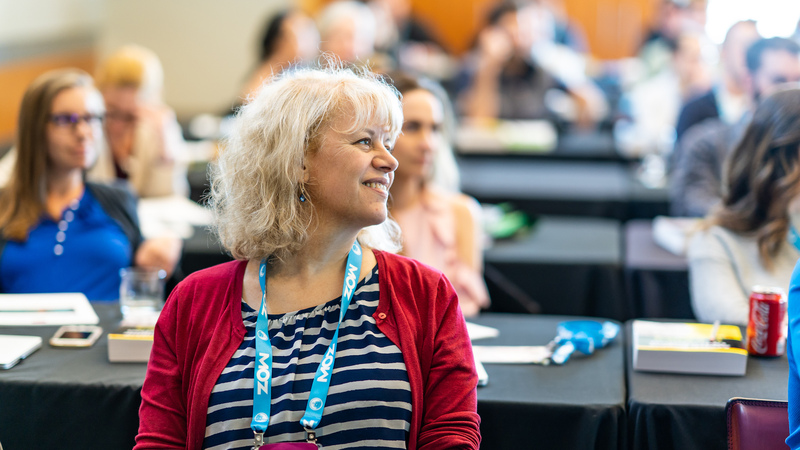 Attend SMX® Advanced June 3-5 in Seattle for a newly-redesigned training program designed for expert search marketers like you. 1. Program by Search Engine Land. Chances are you’re a regular reader of Search Engine Land, the search marketing industry publication of record. 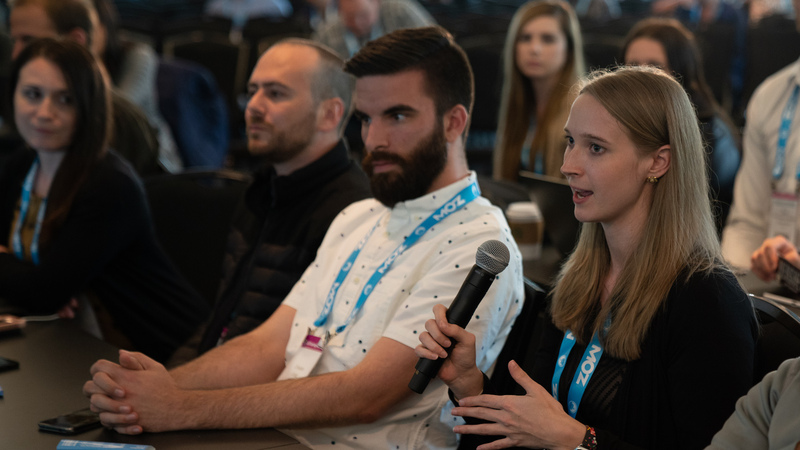 At SMX Advanced, you’ll get all of the expertise, analysis, and insights straight from Search Engine Land’s editors, contributors, and expert speakers. 2. Invaluable connections. 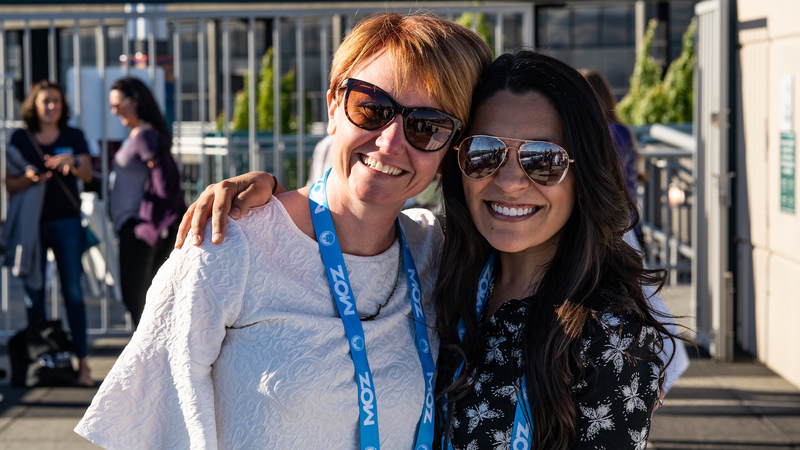 Networking is a cornerstone of the SMX Advanced experience. You’ll meet prospective clients, partners — even future talent — and grow your circle of professional contacts at networking events like our Meet & Greet Reception, Expo Hall Reception, and Birds of a Feather lunch tables. PLUS, you’ll celebrate the best in search at the 5th annual Search Engine Land Awards! Overtime: Sessions don’t end when the allotted time’s up! Dive deeper and get your questions answered during Overtime. This is your opportunity to meet with speakers and other attendees after editorial sessions wrap to continue the conversation. Session moderators will direct you where to go! Advanced Clinics: Need specific advice? Eager for an account audit? Advanced Clinics are the place to be. Clinics are full-length interactive sessions focused entirely on answering your questions. There are no presentations. No PowerPoints. Raise your hand, take the mic, and ask away. 3. Skip the basics. It’s right there in the name: SMX Advanced. Sessions are fast-paced. Q&As are no holds barred. You’ll dive deep, train hard, and emerge with refined chops and next-level insights. 4. 100% white hat. SMX speakers are held to the highest ethical standards. You only learn tactics that are safe for your brand or clients. No get-rich-quick schemes that might land you in hot water with regulators, the search engines, or your boss. 5. Diverse training. Single-track conferences can be a snooze because it’s hard to offer something for everyone. We get that. That’s why we offer four tracks that run simultaneously — SEO, SEM, Insights, and Solutions. Sessions are thoughtfully constructed so the format matches the topic: Solo sessions offer expert-led deep dives. Panels provide a variety of viewpoints. Roundtables ditch PowerPoints when discussion is most valuable. Clinics address your specific, case-by-case needs in a dedicated Q&A environment. 6. Time-saving solutions. From esteemed boutique agencies to martech solutions and search engines, you’ll find products and services that save you time and make you money in the Expo Hall and Solutions Track. 7. Deep dive workshops. Hungry for more? Add a full-day, full throttle workshop to your itinerary. Topics include Advanced SEO, Advanced AdWords, Technical SEO, and more. 8. Exceptional amenities. SMX Advanced is as pleasant as it is productive. Top shelf amenities are included with your All Access registration – breakfast and hot lunches, built-in recharge and refreshment breaks, and complimentary WiFi, to name a few. 9. Safe environment. We are proud to deliver a welcoming, harassment-free conference experience for everyone – attendees, speakers, sponsors, staff. No exceptions. Period. 10. You’re the priority. SMX isn’t backed by a software company or digital agency. It isn’t a customer event that dabbles with the occasional search topic. Our unbiased, vendor-agnostic program is designed to do one thing: Help you succeed. That’s our only agenda. Coming to a conference is an investment. You put a lot in and deserve to get a lot out. Join us at SMX Advanced and walk away armed with fresh tactics, tips, and techniques that can be immediately implemented to drive traffic, convert visitors, and grow your business – we guarantee it.